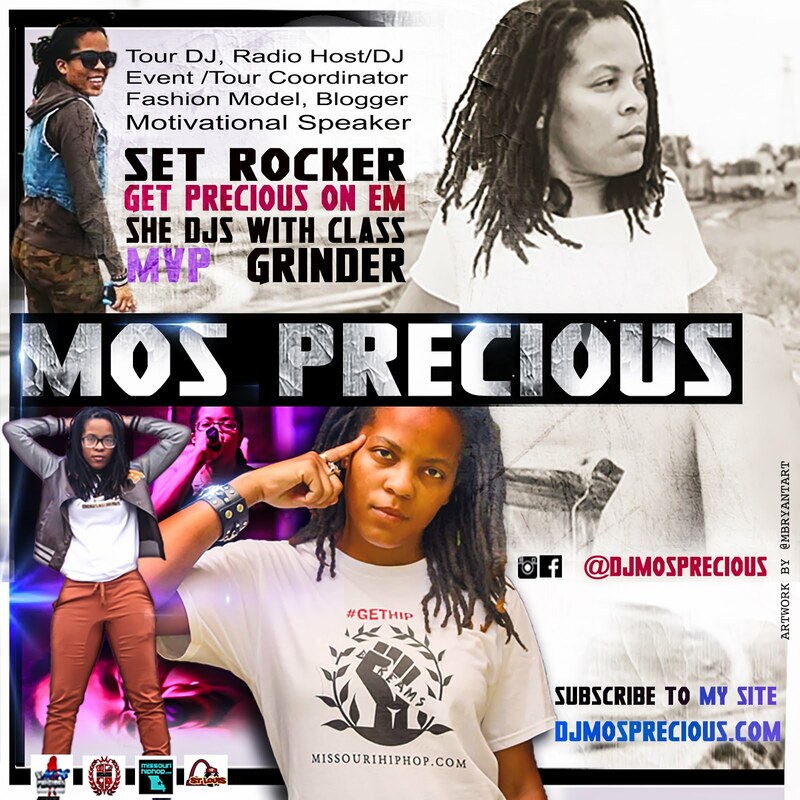 Submit Your Music | SHE DJS WITH CLASS #1 FEMALE DJ FROM THE UNDERGROUND! 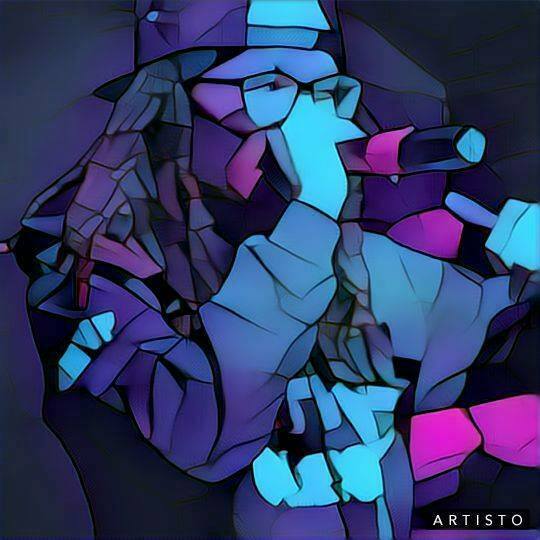 Affordable E-Blasting Service specialized for Indie Artists and Labels with small budgets but want to promote their single to All Major Industry Contacts. 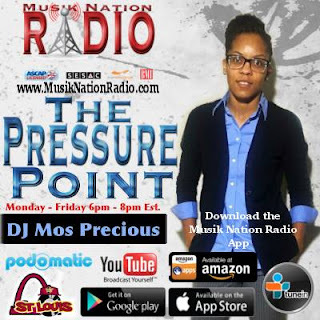 Most Precious Promotions LLC and DJ Mos Precious presents all-star services for everyone!